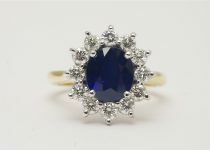 Being second in hardness to diamonds, sapphires are a popular engagement ring choice as they are suitable for everyday wear. 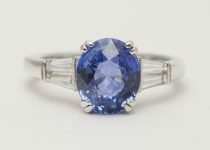 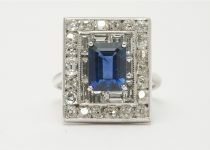 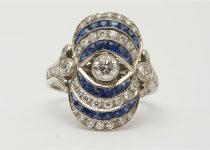 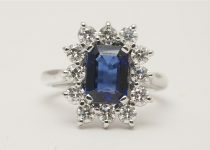 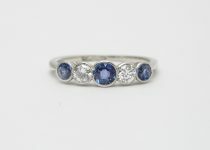 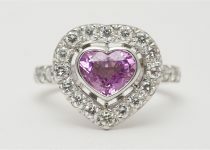 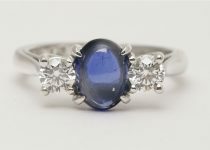 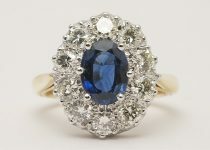 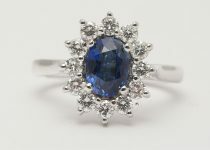 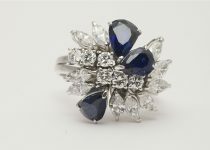 Sapphires range in colour from black to a pale cornflower blue, as well as yellow, orange, pink and green. 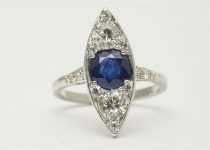 All of the sapphire rings shown available in white/yellow gold or platinum and in a range of sapphire shades, sizes and qualities depending on budget and taste.